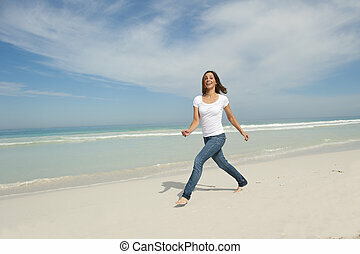 Active happy senior woman beach isolated. 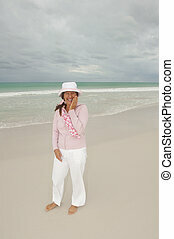 Portrait attractive and happy active retired senior woman stretching exercise at beach, isolated with ocean and storm clouds as background and copy space. 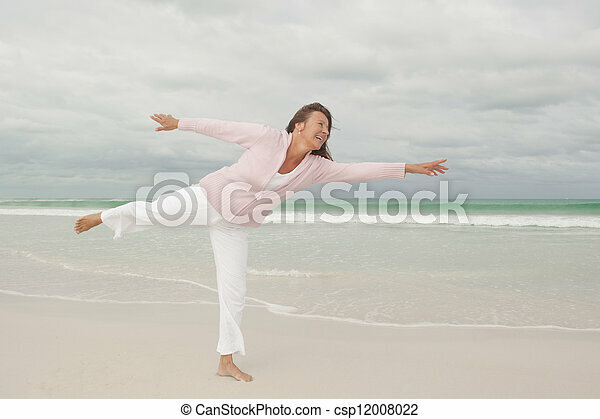 Portrait attractive and happy Active retired senior woman stretching exercise at beach, isolated with ocean and storm clouds as background and copy space. 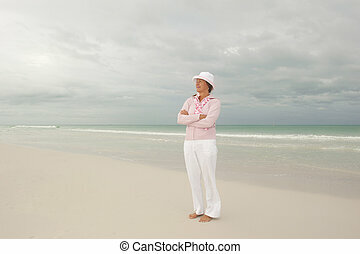 Attractive and confident looking middle aged woman at beach enjoying active retirement holiday, isolated with storm clouds in the sky and ocean as background and copy space. 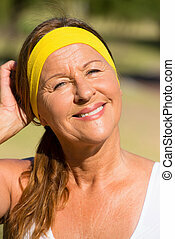 Portrait confident active fit sporty attractive mature woman, friendly smile, exercising outdoors, blurred background. 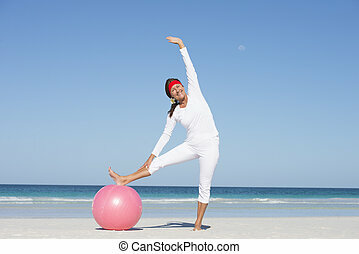 Fit and healthy attractive mature woman happy exercising with gymnastic ball at beach, enjoying active lifestyle, with ocean and sky as background and copy space. 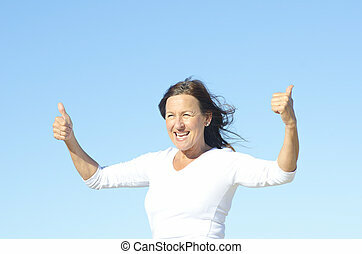 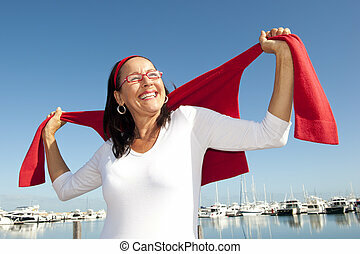 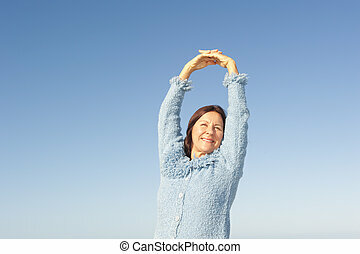 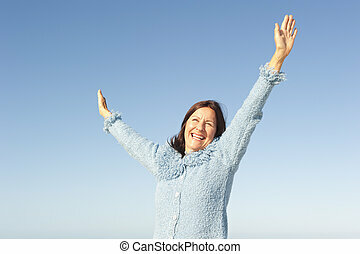 Positive, optimistic and happy active retired senior woman posing with arms up and smile, isolated with blue sky as background and copy space. 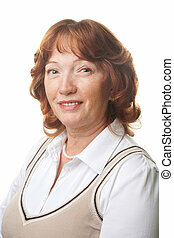 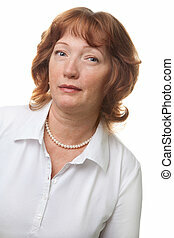 Portrait happy confident attractive mature woman jouful and smiling, isolated outdoor with white bright blurred background. 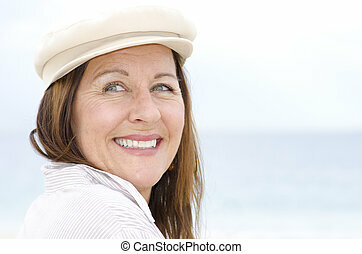 Attractive, friendly and confident looking middle aged woman at beach enjoying active retirement holiday, isolated with storm clouds in the sky and ocean as background and copy space. 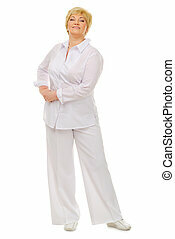 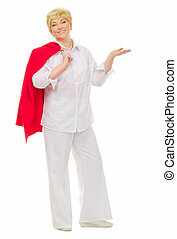 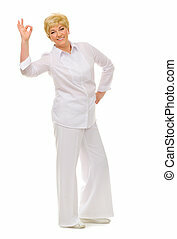 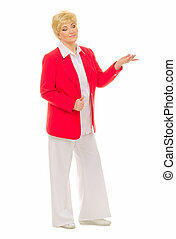 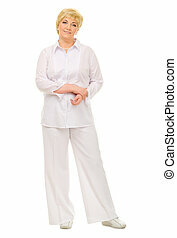 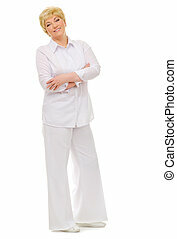 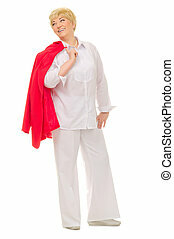 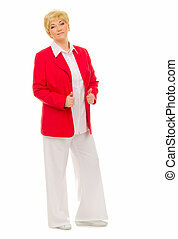 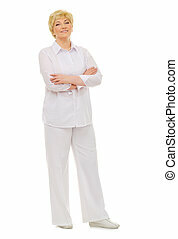 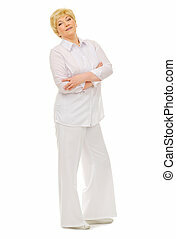 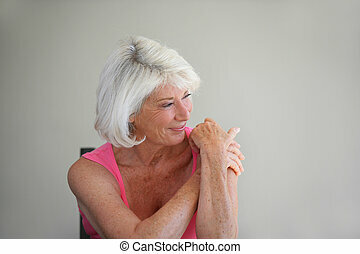 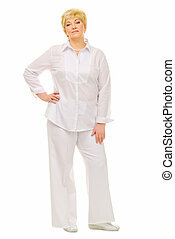 Portrait happy attractive mature woman enjoying active retirement and healthy lifestyle, isolated with white blurred background outdoor. 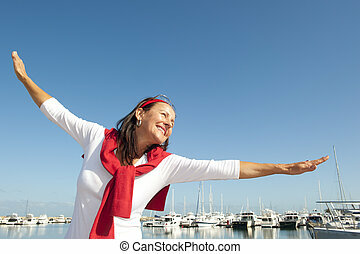 Happy cheerful and attractive looking senior woman enjoying active retirement with holiday at ocean marina, isolated with sailing boats and blue sky as background and copy space. 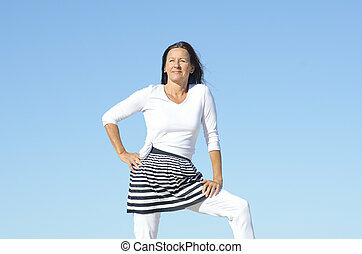 Confident and attractive mature woman looking fit, sporty and healthy, posing outdoor isolated with blue sky as background and copy space. 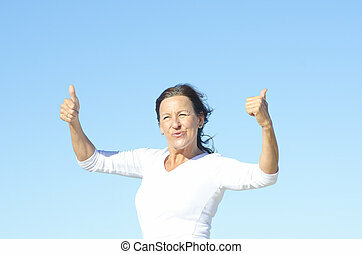 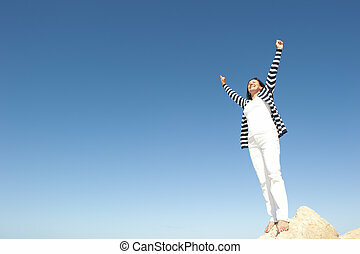 Confident, happy, successful and attractive mature, senior woman on top of rock, mountain, isolated with blue sky as background and copy space. 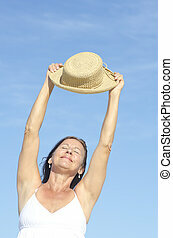 Portrait attractive mature woman outdoor in white summer dress and straw hat, relaxed with closed eyes and happy smile, isolated with blue sky as background. 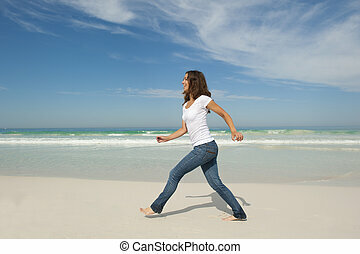 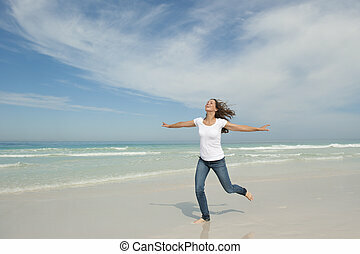 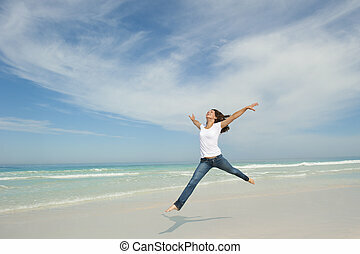 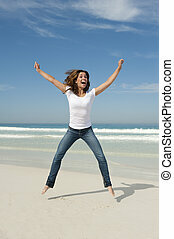 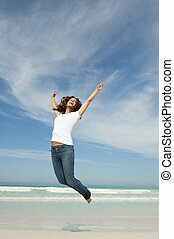 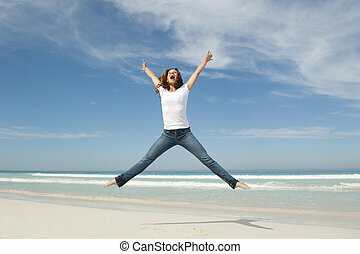 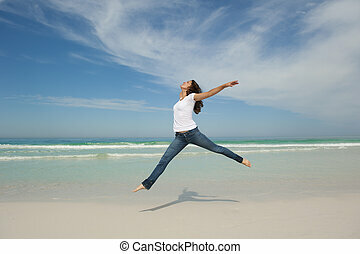 Happy cheerful young attractive woman jumping full of excitement at beach with arms up, isolated with ocean and blue sky as background and copy space. 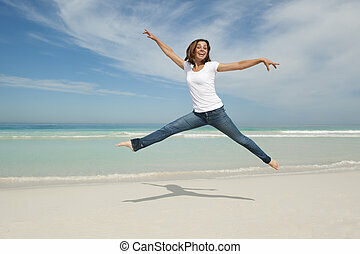 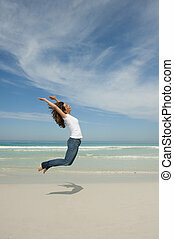 Happy cheerful young attractive woman jumping full of joy at beach with arms up, isolated with ocean and blue sky as background and copy space.